Dedication week was created to help you keep your fitness goals on track. A healthy lifestyle requires dedication and Gold’s Gym is 100 percent dedicated to being with you on every step of your fitness journey. To keep people from falling off the New Year’s resolutions they made in January, we are opening our doors for a full week March 4-10 to help you and your friends stay on track and really dedicate (or re-dedicate) yourself to your fitness goals. 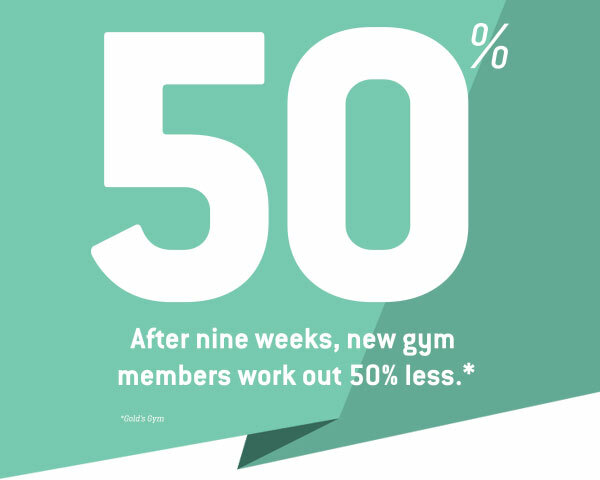 After nine weeks, we see new members come to the gym 50 percent less as they lose their workout motivation – what we call the Fitness Cliff. We’re dedicated to keeping you from being a part of that statistic and invite you and your friends to join us for Dedication Week, March 4-10. 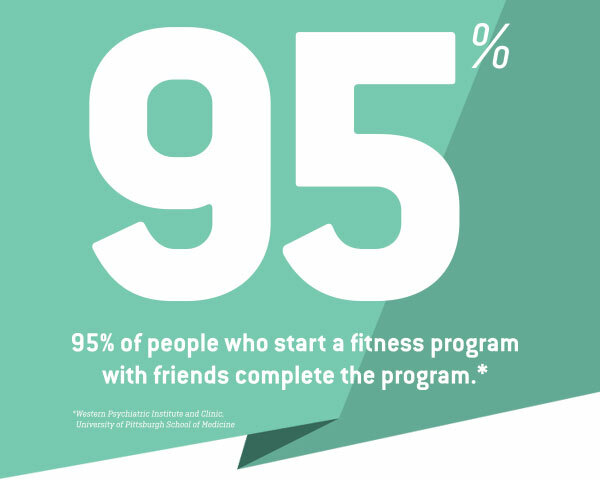 95 percent of people who start a fitness program with friends complete the program. In addition to free workouts and classes, you and your friends will get a FREE 30-Day Fitness Plan with a certified personal trainer that includes goal setting and workout routine recommendations. 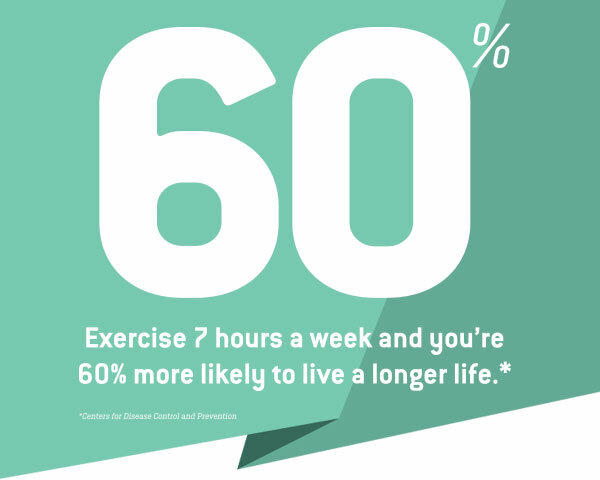 Did you know that you’re 60 percent more likely to live a longer life when you exercise 7 hours a week? Check out our Dedication Week Facebook Event for more tips on how to stay motivated as you work toward your fitness goals, and invite your friends to join you on the journey. Our expert shares tips on how to conquer one change at a time to make a long-lasting transformation. Dedication Week is open to the public and everyone is welcome. No membership is required, you simply need to check in at the front desk to work out at a participating Gold’s Gym. For the Free 30-Day Plan one of our certified personal trainers will guide you through a fitness assessment and create your customized plan; includes goal setting, workout recommendations and a 30-day follow up.